Welcome to Up 'n' Under Watersports! Your Kiteboarding and Freediving specialists in the British Virgin Islands! 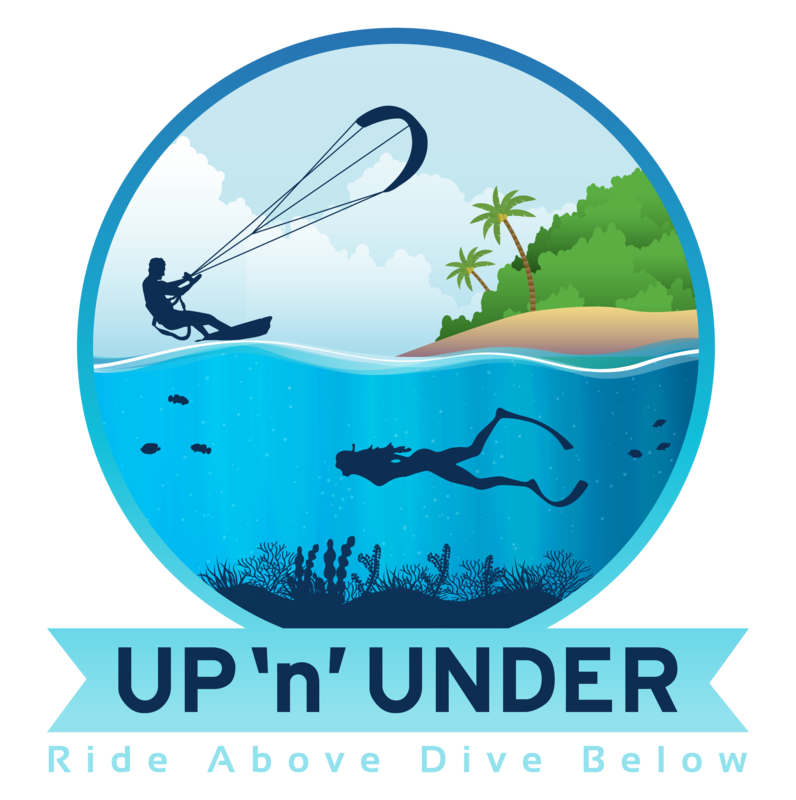 Up 'n' Under Watersports invites you to explore the beautiful Caribbean Sea both above and below the water here in the British Virgin Islands! Whether it be learning to Kitesurf in clear warm waters, improving your Snorkeling / Free-diving skills on a historical wreck or going with family and friends on a luxury live aboard catamaran adventure to some of nature's best kept secrets we're here to help! Have you ever wanted to give Kitesurfing a try? 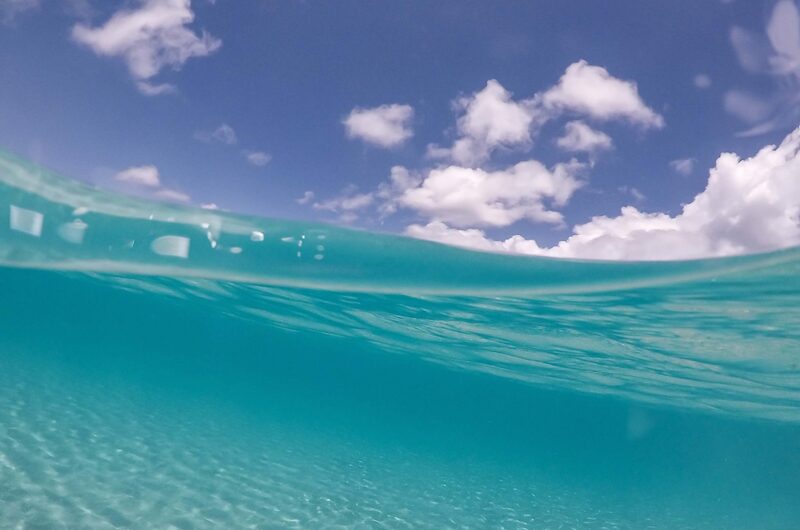 Well there's no better place to learn than here in the warm, clear waters of the BVI! Our experienced team have been based in Virgin Gorda for many years having previously worked worldwide and finally on Necker Island as senior water sports instructors and captains. Their combined student count is well into the thousands and after organising countless kite trip/safaris around the BVI's they have also built an extensive knowledge of some of the best kiteboarding spots the islands have to offer. Their knowledge, experience and safety is second to none. If you love the underwater world as much as we do then why not try pushing your snorkelling skills to the next level by signing up for a Free-diving experience! Free-diving is the art of diving down underwater with just a breath taken from the surface. This may sound scary but with proper guidance and supervision it is very safe and progression is much faster than you might think! Our team have impeccable safety training while the BVI offers a huge diversity of sites to visit with varying depths displaying a world of live coral gardens teeming with fish and a selection of historical ship wrecks! HOW DO I BOOK A LESSON WITH UP ‘n’ UNDER? You can book with us by phone or email. Please go to our contact us page for more details. WHERE IS UP ‘n’ UNDER? Up ‘n’ Under operates in the North Sound of Virgin Gorda (check out the contact us page or footer to see a map). We teach in either the North Sound or the Eustatia Sound depending on which is most suitable for the wind direction on the day. WHERE DO I MEET THE INSTRUCTOR? We are happy to accept cash, local cheque or payment by card via PayPal. We require a 50% deposit to secure your booking. WHAT SHALL I WEAR / BRING FOR MY LESSON? The water is always warm in the Caribbean so just wear board shorts/swimsuits & rash vest/t-shirt. Bring sunglasses & plenty of suncream! Please avoid bringing anything you don’t want to get wet although we do have a dry box on the boat for phones, wallets etc. WHAT DOES UP ‘n’ UNDER PROVIDE FOR MY LESSON?